When the nation’s high court ruled Florida’s death penalty scheme unconstitutional it didn’t quite upend the whole system. That’s because the ruling only applied to cases decided after 2002. But what about those convicted before that time? “Senate Bill 870 requires a jury vote for a death sentence must be unanimous and that the unanimity requirement is applied retroactively to all death penalty cases," Democratic Sen. Randolph Bracy told the Rules committee. His proposal would allow people convicted prior to 2002 to challenge their cases. Why that year? That's when the court decided another case, Ring v. Arizona, which was used as a basis to challenge Florida's death penalty. Under the old system, all that was required to sentence someone to death was a simple majority. The new system requires a unanimous vote. And Bracy’s prush to extend the same considerations to people convicted before 2002 is supported by Republican Senator Jeff Brandes. For him, it's a matter of equal application of the law. But there are caveats. 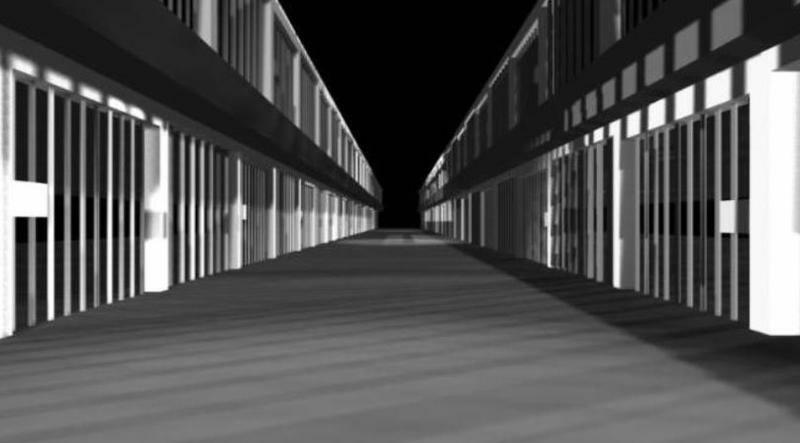 According to the Florida Department of Corrections, there are presently 350 people on death row, and an unknown number of those are already entitled to review by the Florida Supreme Court. Bracy’s proposal could open all cases to review. A staff analysis of the bill says if the bill becomes law, it’s likely going to increase the court system’s workload—placing more pressure on prosecutors, already under-staffed public defender offices, and appeals court counsel. And Republican Sen. Rob Bradley worries making even more changes would likely cause log-jams in the judicial branch. Earlier this week the Florida Supreme Court rejected nine death penalty appeals because the person was convicted prior to 2002. The News Service reports at least 80 similar cases have been rejected since the 2016 U.S. Supreme Court ruling. 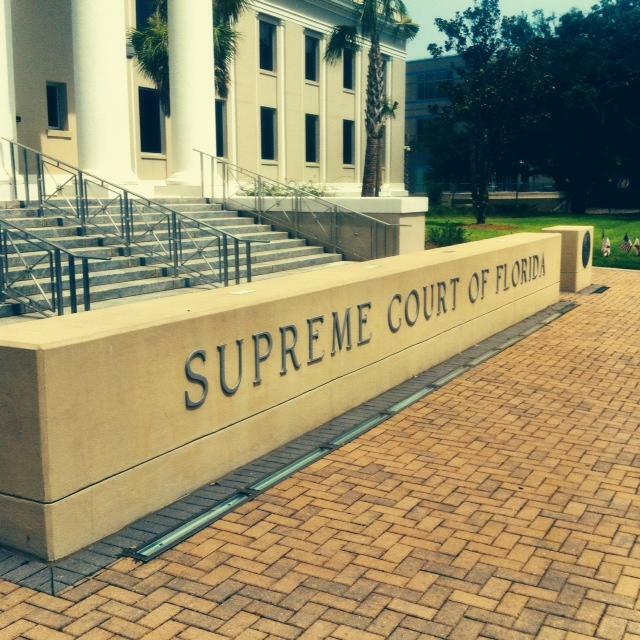 Already, the Florida Supreme Court has rejected more than three dozen appeals involving death row inmates, who received their sentences before 2002 and did not require unanimous juries. 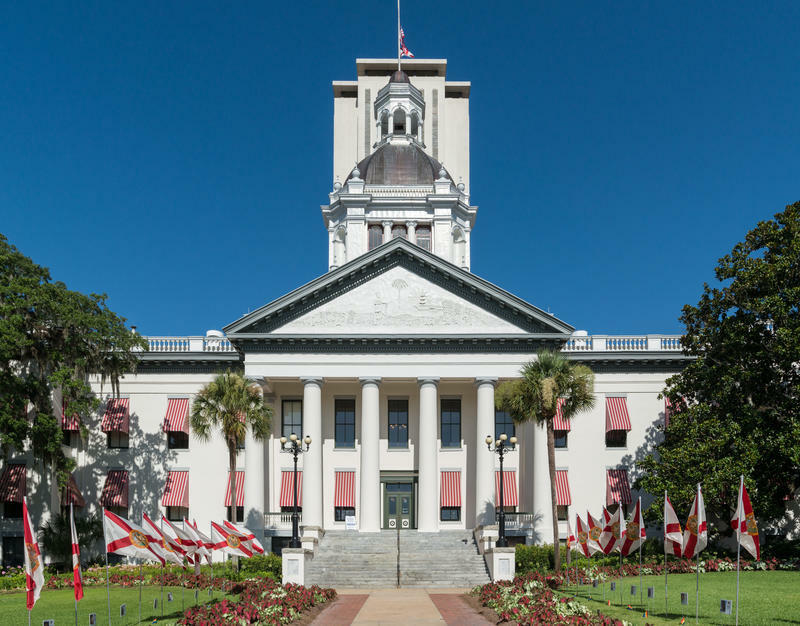 A panel of Florida lawmakers is now trying again to make a fix to that part of the state’s death penalty process. It’s been more than a year and a half since Florida conducted an execution, but lethal injections are likely to resume Thursday evening. Executions are set to resume in August after Governor Rick Scott issued his first death warrant in more than a year and a half. 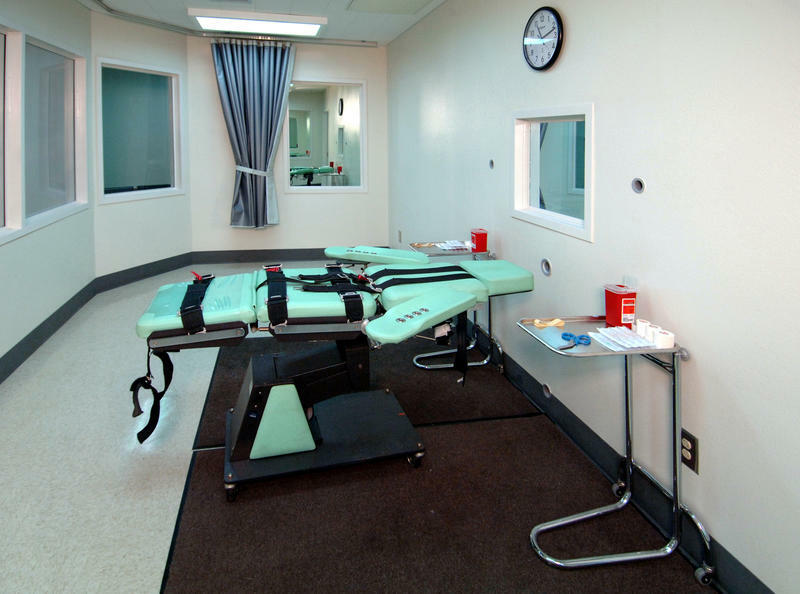 Unanimous Death Penalty Standard Means New Hearings But How Many? The U.S. Supreme court’s silence on Florida’s appeal settles it: capital cases in the state require unanimous jury sentences. But many are dubious about how state courts are applying the standard to previously settled cases and state officials remain uncertain of how far the changes reach.